Only two gospels, Matthew and Luke, contain stories of Jesus’ birth, infancy and youth. These gospels provide a few narratives about the events surrounding Jesus’ nativity, but nothing about his childhood except for Luke’s story of the twelve-year-old Jesus in the Temple. 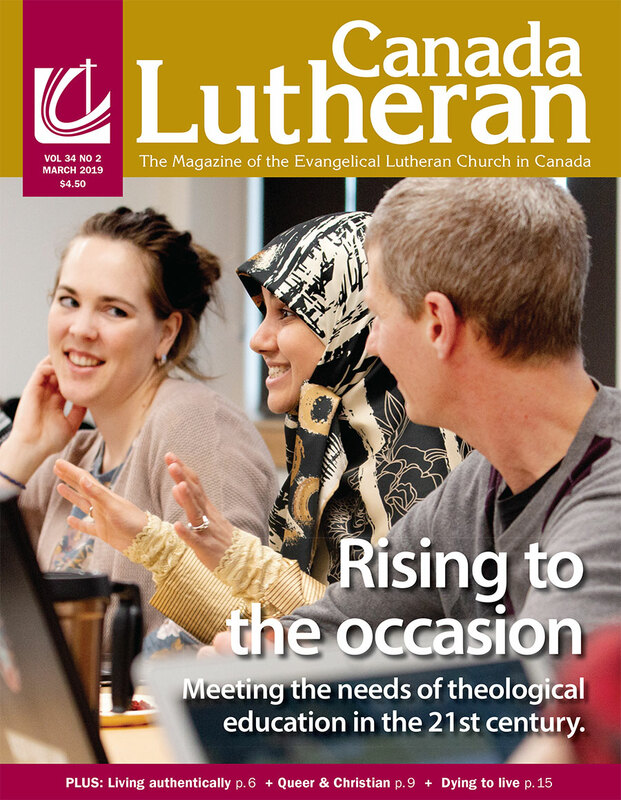 The December 2017 issue of Canada Lutheran dives into the many tales surrounding the early life of Jesus Christ. Lutheran Theological Seminary’s Rev. Dr. Kristine Ruffatto perfectly encapsulates countless texts from the Bible to the Huron Carol, to Gnostic infancy legends and many other children’s narratives, focusing on the many themes of young Jesus’ early life, in a period of time where accurate biological recollection was sparse.